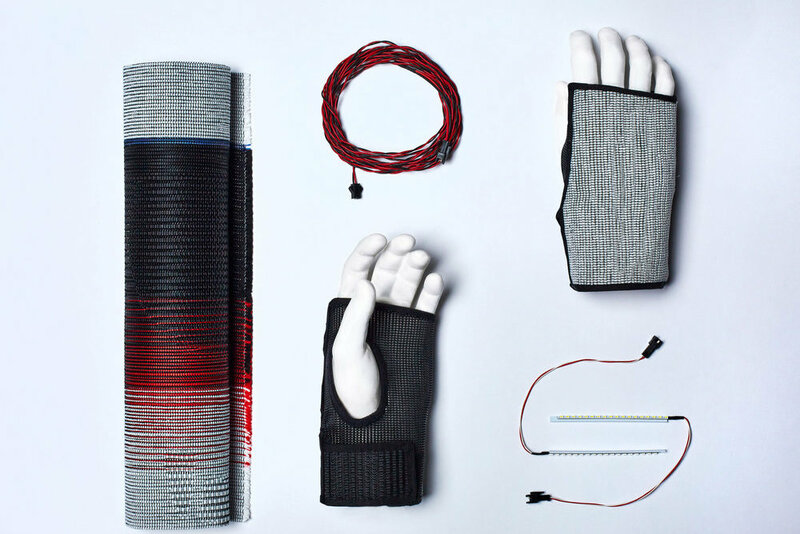 New York designer Joe Doucet has made running gloves that prevent users from getting lost using Reebok’s Flexweave material, as a part of a Reebok’s “Woven into the Future,” campaign. Doucet’s smart gloves use GPS technology and LED lights to guide the runner by connecting with their smartphone via Bluetooth and following the address input on the gloves’ app map, according to an article on Dezeen. When the runner needs to turn left or right, the corresponding hand lights up. This is all part of Reebok’s campaign to showcase their new lightweight material Flexweave. The first pair of Flexweave sneakers will be on sale in February.